 Openwork, one of the UK’s largest mortgage intermediaries, is pleased to announce that largemortgageloans.com, the specialist large loans broker, is to join its lender panel. The move, which follows last week’s re-introduction to Openwork’s lender panel of buy-to-let specialist Paragon, will enable Openwork’s 2,500 advisers to gain access to personalised private bank loans in excess of £500,000. With its bargaining power and close relationships with private banks, largemortgageloans.com will provide Openwork’s advisers with more attractive loan terms than available direct. Paul Shearman, Mortgage, Protection and GI Proposition Director of Openwork, says: “We’re pleased to be able to give our advisers exclusive access to private bank deals via one of the sector’s most experienced brokers.